Buy the CD here, or download it digitally at CD Baby. 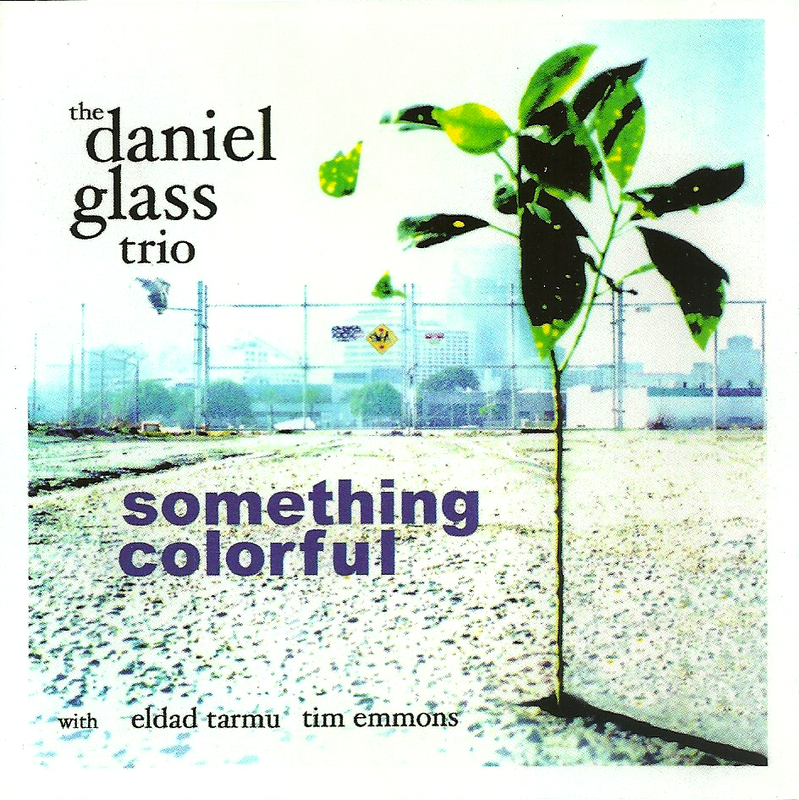 The Daniel Glass Trio makes its Very Tall record label debut with Something Colorful. This ten-track gem features vibraphonist Eldad Tarmu and bassist Tim Emmons alongside Daniel Glass, the well-known drummer for the Royal Crown Revue playing a stellar mix of originals and jazz standards written by such jazz greats as Horace Silver and Bud Powell. This unusual format of vibes, bass, and drums is a pleasure to hear since each player stretches both individually and collectively without boring listeners with overly long improvisations. One especially relevant song is “We Three,” which provides ample breathing room for the entire trio’s colors and textures, not just those of one player. Daniel Glass’ composition titled “Sparkler” is a subtle gem that grows on you with each listen. The trio’s rendition of Bud Powell’s “Dance of the Infidels” (with Tarmu’s vibes handling the melody) is a rare opportunity to hear the compositional prowess of pianist Bud Powell outside of the song’s original instrumentation.